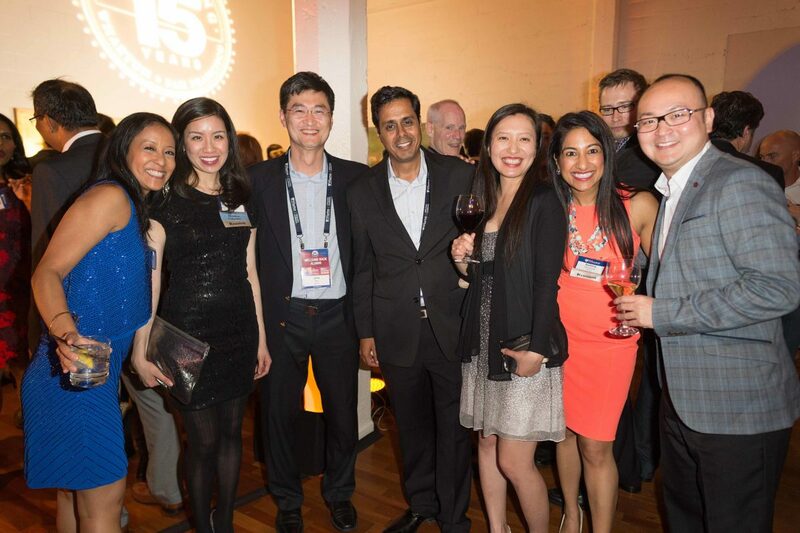 Happy 15th Anniversary Wharton San Francisco! 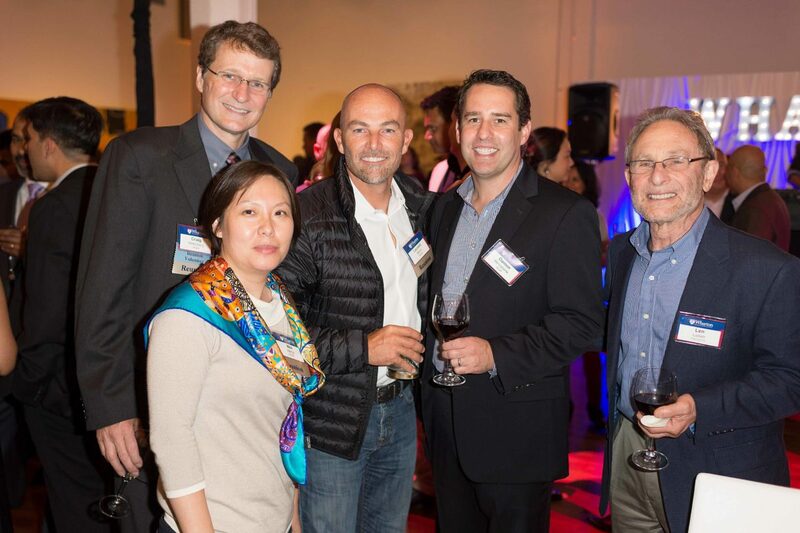 Wharton San Francisco was the place to be October 14 and 15. 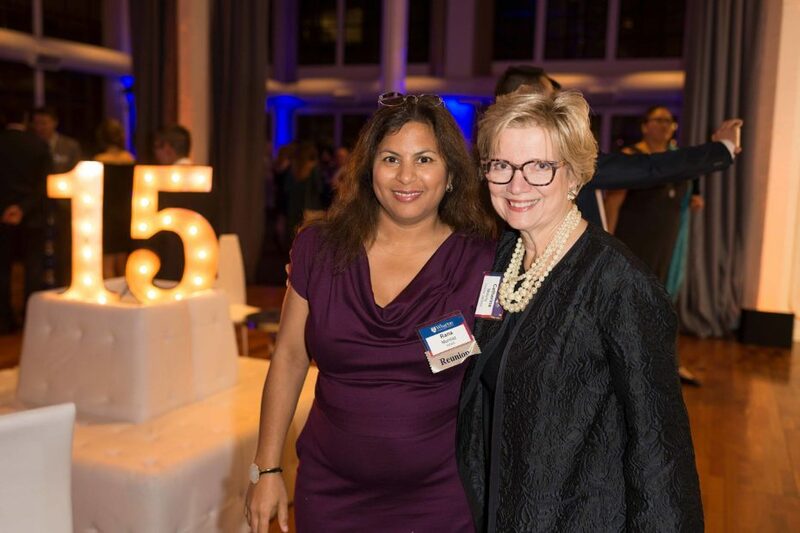 Peggy Bishop Lane, vice dean of the Wharton MBA for Executives Program, and Lizann Rode, executive director of Alumni Relations, welcomed alumni from the first, fifth, and 10th Reunion classes back to campus. 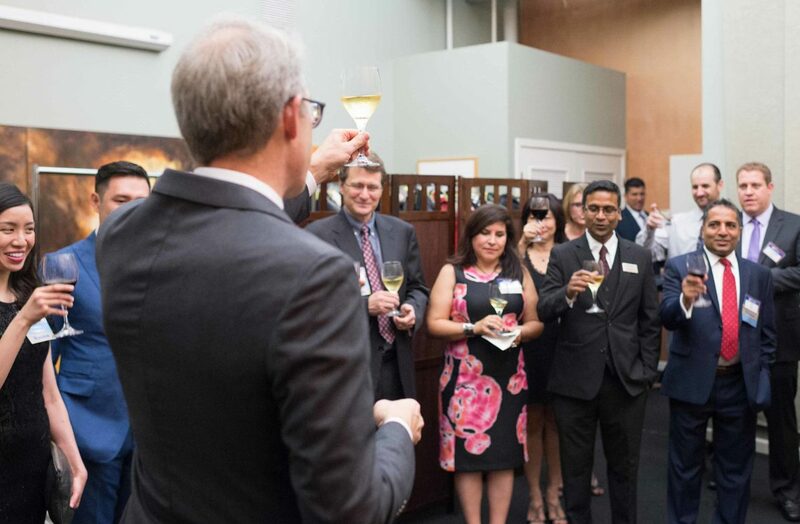 Vice Dean of Entrepreneurship and Innovation Karl Ulrich gave a talk about technology disruption in the industry, and afterward, alumni from all three classes enjoyed a dessert reception in the dining room with stunning views of the Bay Bridge and the Embarcadero. 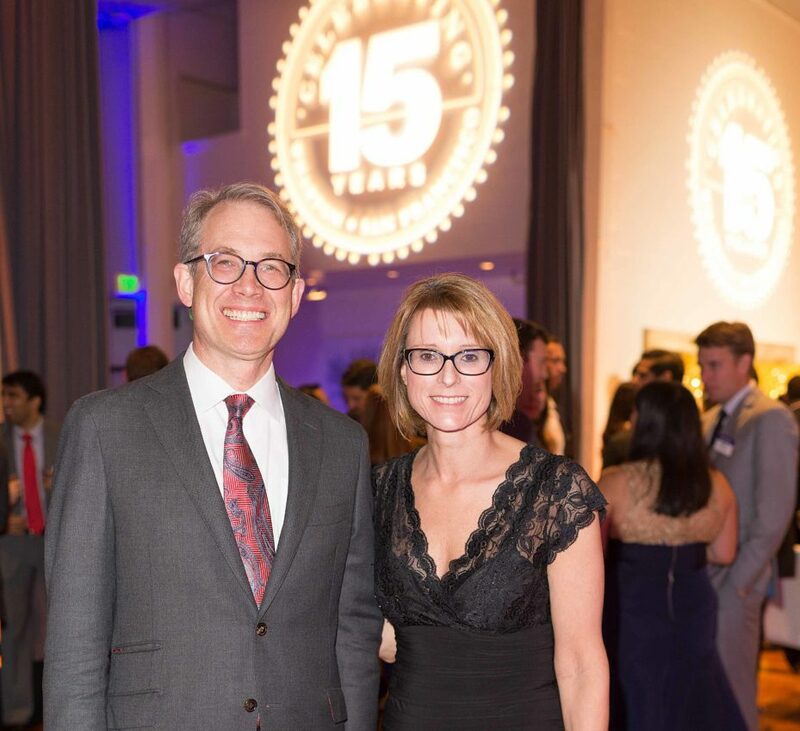 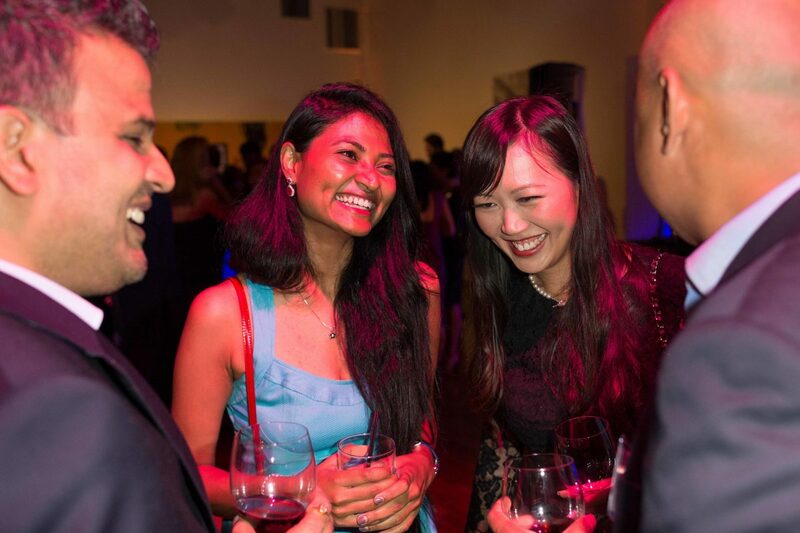 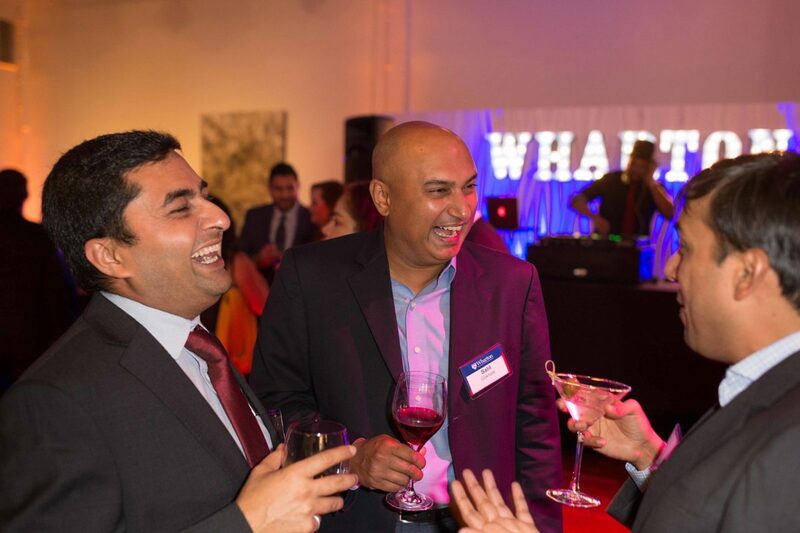 Later that evening, students, alumni, faculty, and friends of Wharton gathered for a gala at the Terra Gallery to celebrate Wharton’s 15th anniversary on the West Coast. 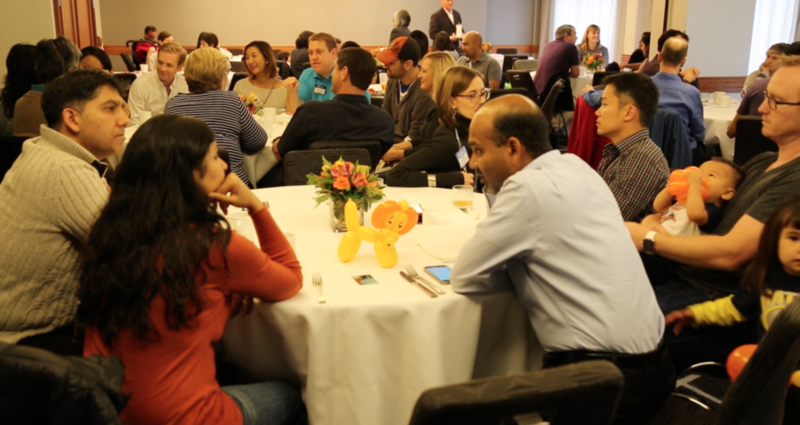 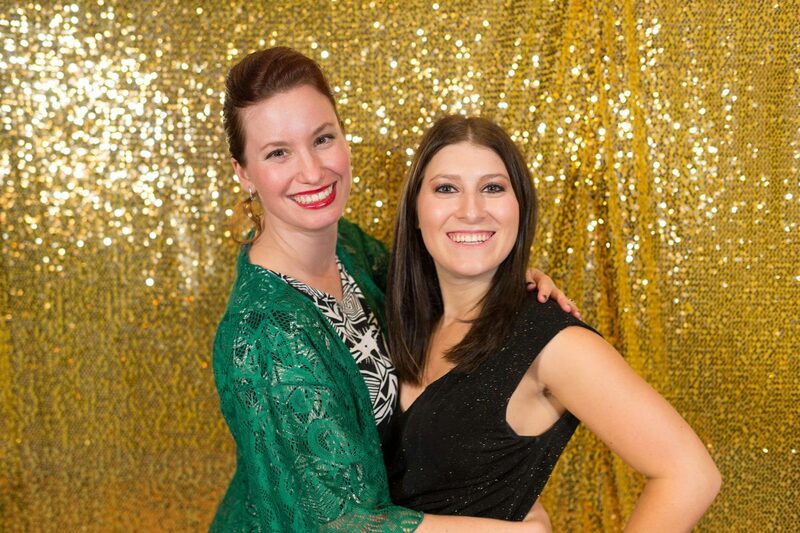 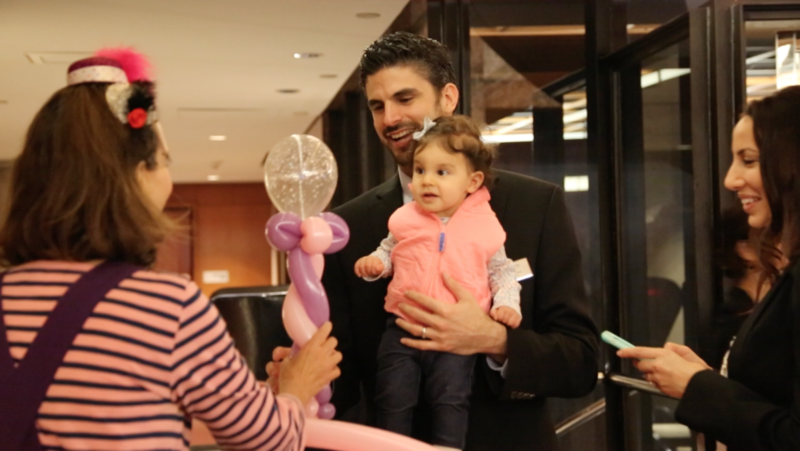 On Sunday, students and alumni capped off the weekend with their families over brunch at Le Meridien. 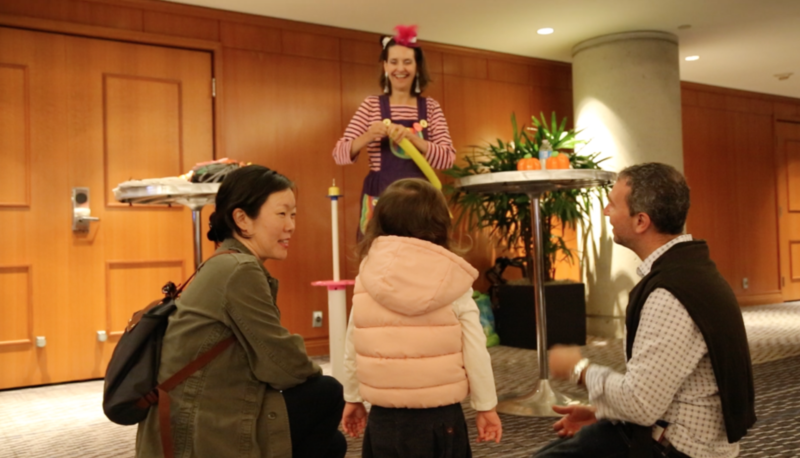 Thanks for all you came to join us!